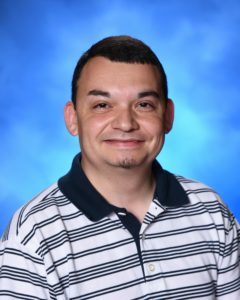 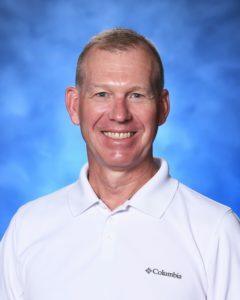 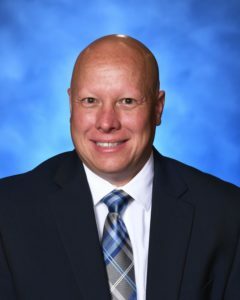 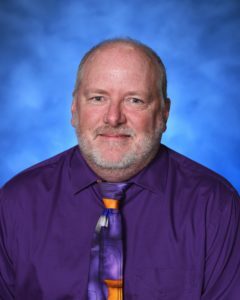 Mr. Bogle joined our staff in 2011. 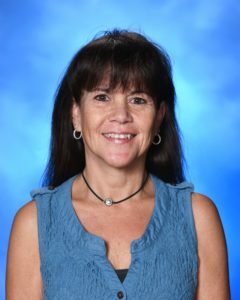 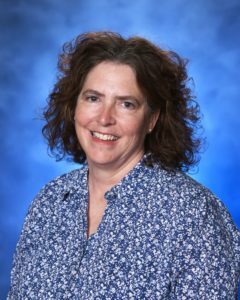 Mrs. Rodman joined our staff in 2011. 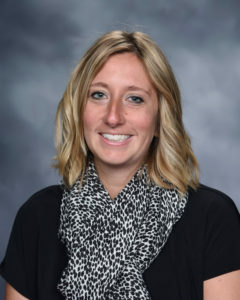 Bachelors in elementary education, special needs and a certification in ENL. 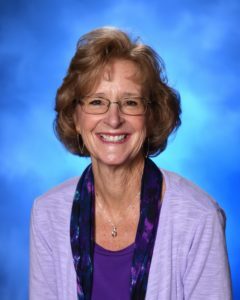 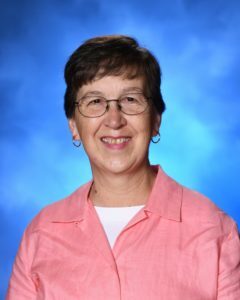 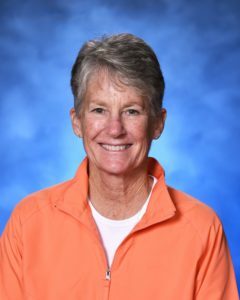 Mrs. Carlson joined our staff in 2001. 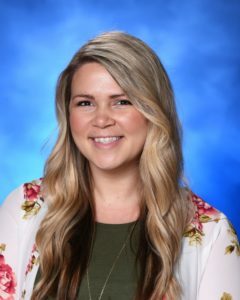 BS in Education and Master Teacher. 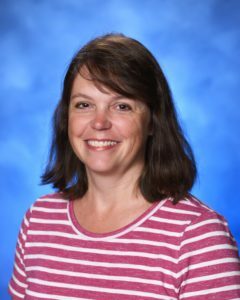 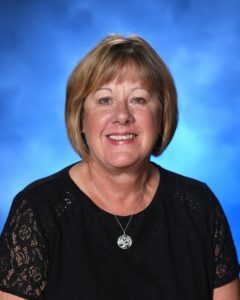 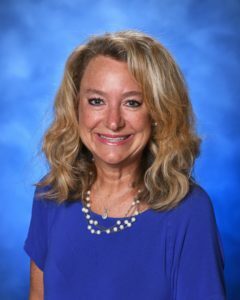 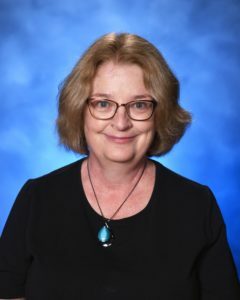 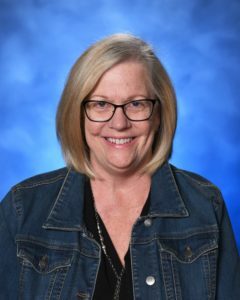 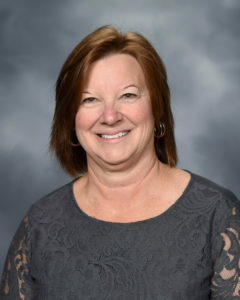 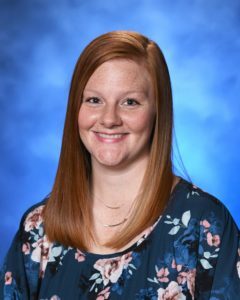 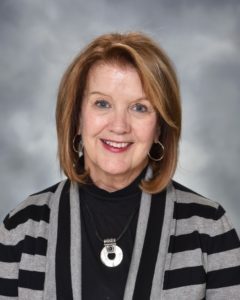 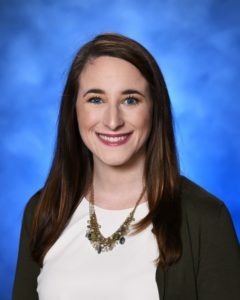 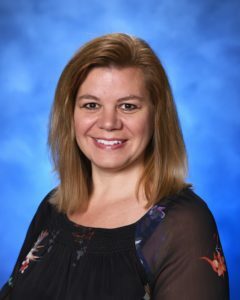 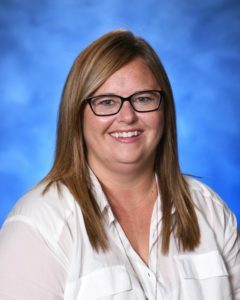 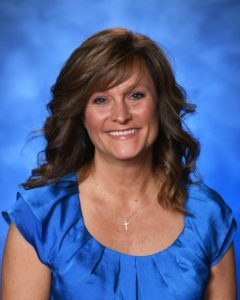 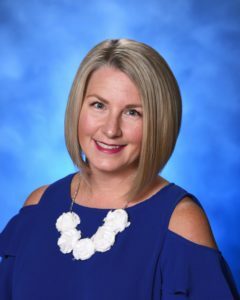 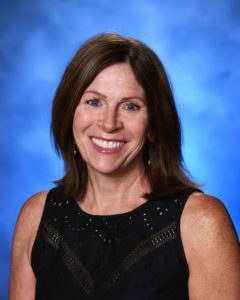 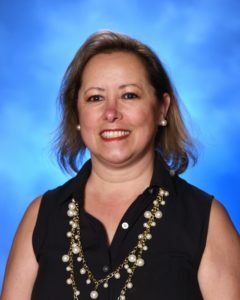 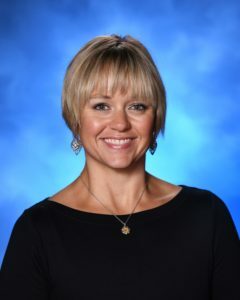 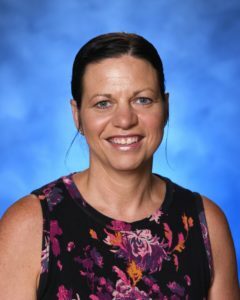 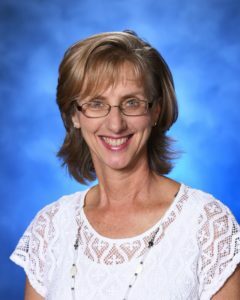 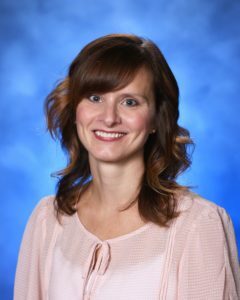 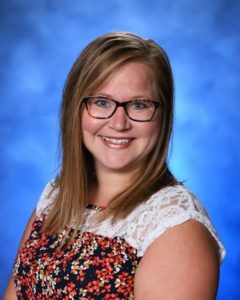 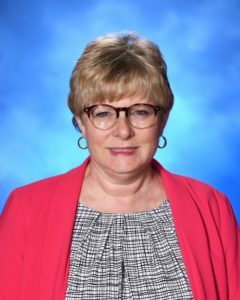 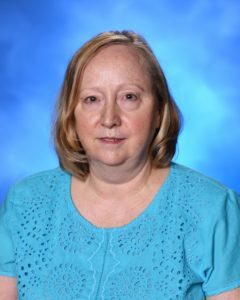 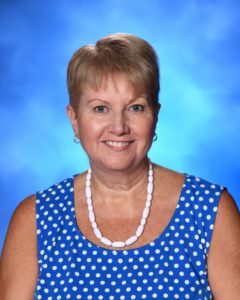 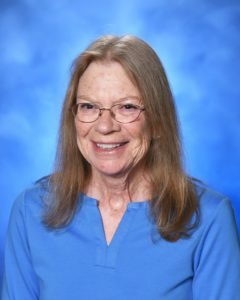 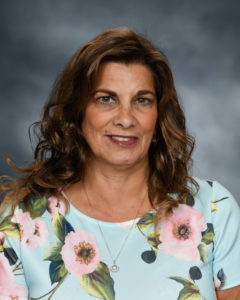 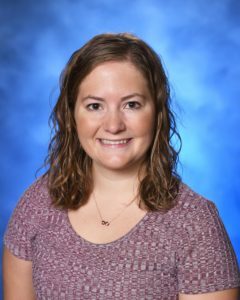 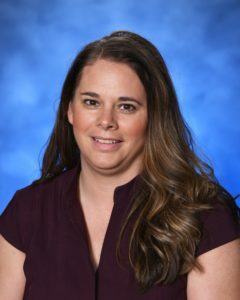 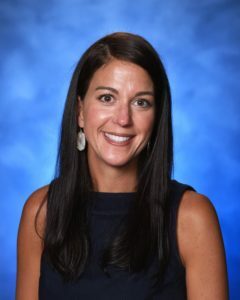 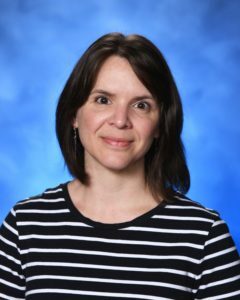 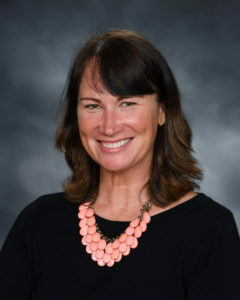 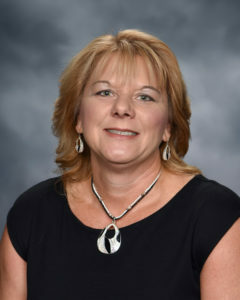 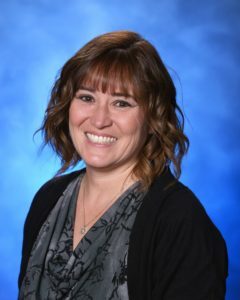 Mrs. Conner joined our staff in 2016.